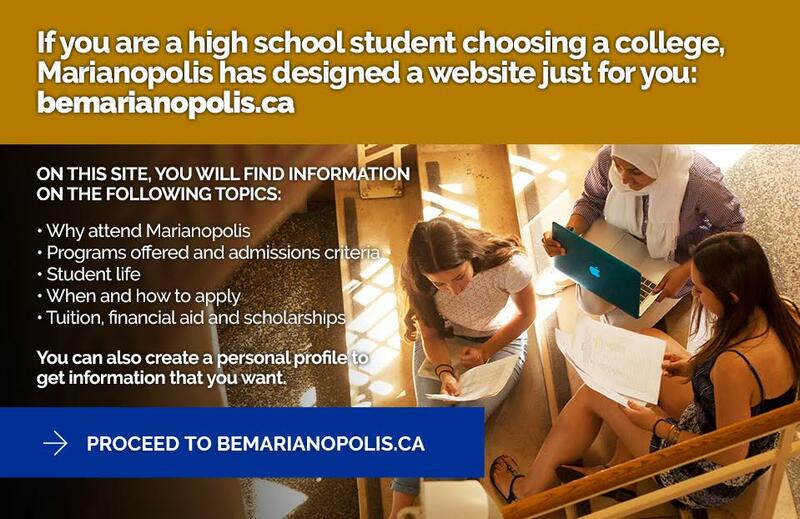 The Marianopolis College Dean’s List is published at the end of each semester in recognition of students who have achieved an overall grade average of 85% and above and have completed the number of courses required by their program for that semester. Congratulations to these 576 students who made the Dean’s List for Fall 2018! See Winter 2018. Congratulations to these 557 students who made the Dean’s List for Winter 2018!